View Cart “Leif Lemon Myrtle, Sandalwood & Eucalyptus – Body Cleanser” has been added to your cart. Use daily as a shower gel or in the bath, massaging a generous amount onto damp skin before rinsing thoroughly to cleanse and deodorise. Great alternative to replace the standard soap. 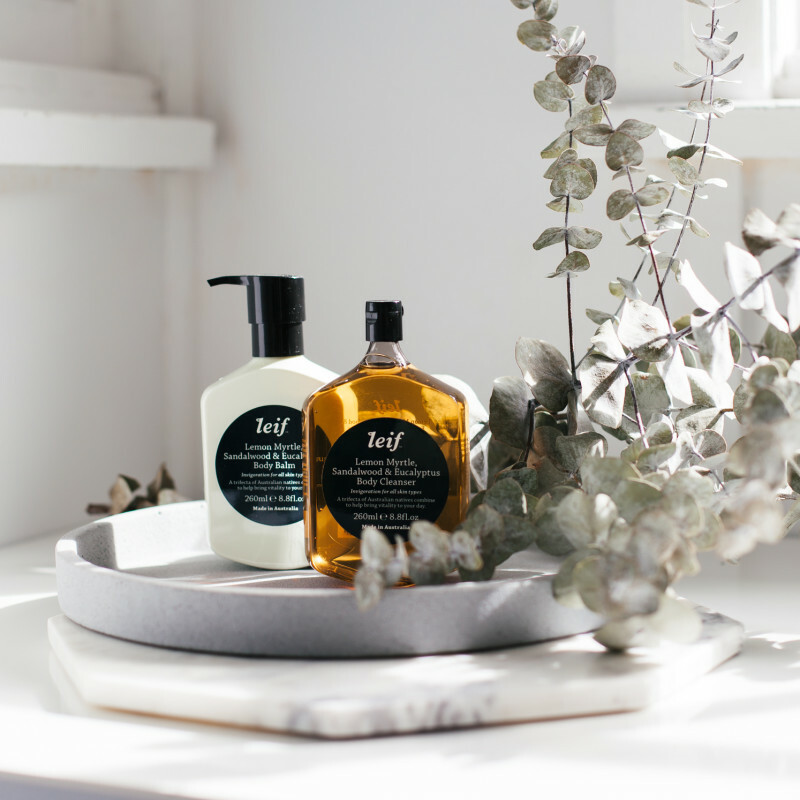 The Leif kits bring together a body cleanser with its matching balm – two partner products that look to make the ideal gift.